Nice photo. 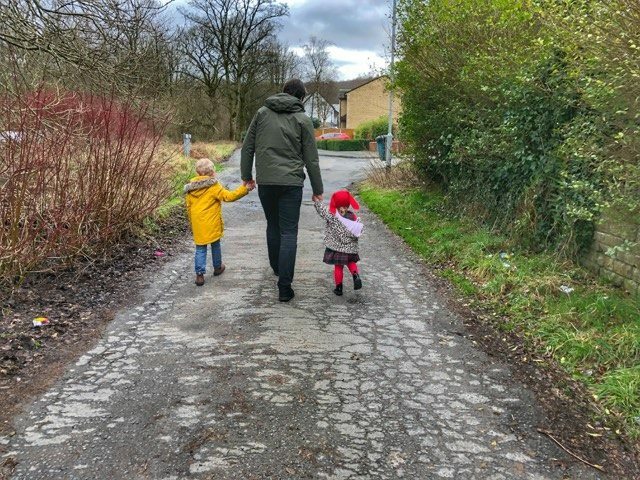 Good to see Dad taking his children outdoors for a walk. Looking forward to seeing prize giveaways on blog. As now 2019. I love the bunny hat, it's adorable!